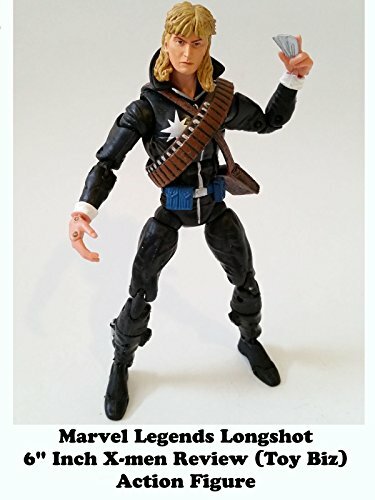 This is a Marvel Legends Longshot 6" inch action figure toy review. (Part of the Mojo Build A Figure BAF wave.) It was made by Toy Biz and is cheap to find. It looks just like the art style of Art Adams who created the character. Longshot is an underrated X-men character who has been with the team at various parts throughout the years. Worth it if can find for a cheap price.